209 West Broadway was built in 1905 as a hardware store. 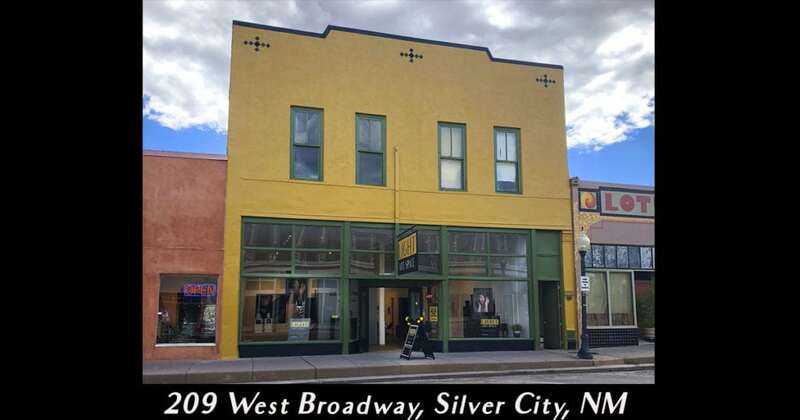 In the mid – 1900’s it was used as a department store and most recently Firecloud Traders called it home. In Spring of 2017 Karen fell in love with the large, neglected space and purchased the building. Major renovations began the summer of 2018. It is proving to be a long, exciting adventure, and oh, yes quite expensive! The main gallery was completed in time for the Grand Opening on September 1st – with only a slight smell of paint still present. 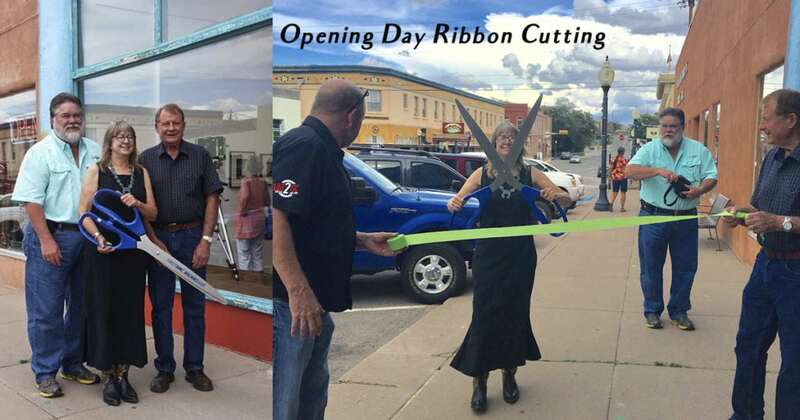 The Silver City Chamber of Commerce honored me with a ribbon cutting event! 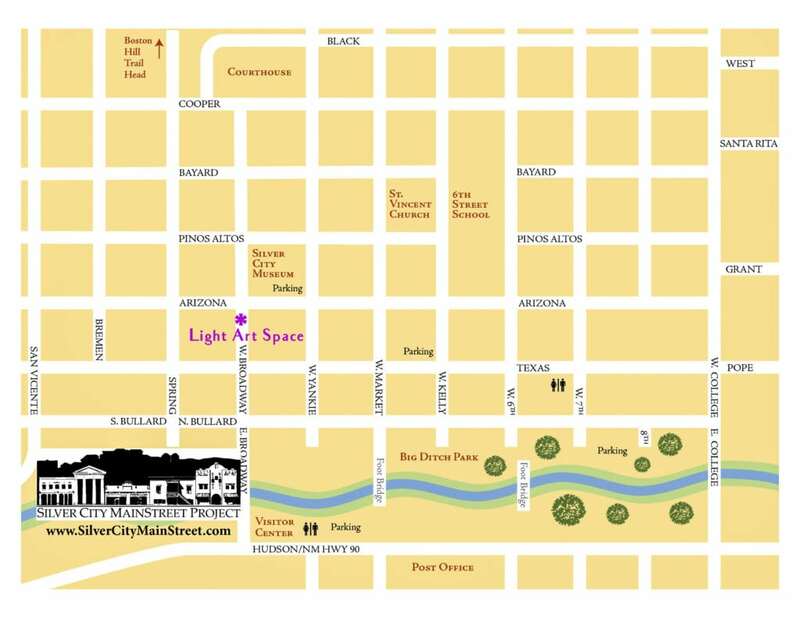 The second gallery space is currently under construction with an anticipated completion date of October 5th – just in time for the opening reception of an exhibition featuring the Arizona Print Group. In October work will begin on the front bathroom and office. Next comes Phase two, total renovation of the back of the building, which includes the construction of darkrooms, studio space, storage and a rear entrance. I hope to be ready to offer workshops by March of 2019. We shall see!